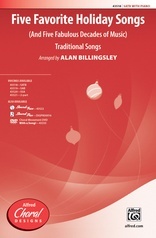 You know this Christmas carol, but you've never heard it like this before! 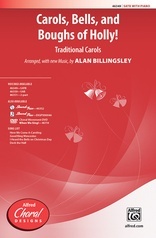 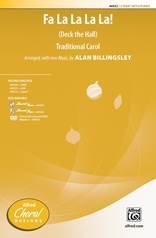 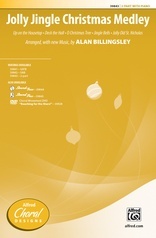 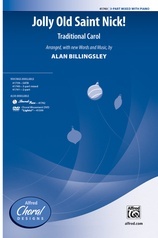 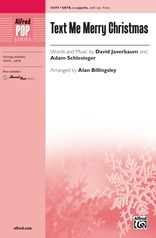 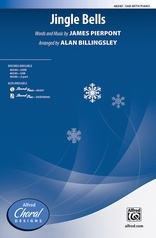 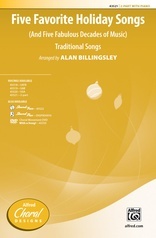 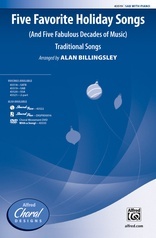 Alan Billingsley's contemporary interpretation brings the traditional tune up to date. 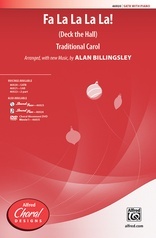 The SATB voicing sounds great a cappella, while a funky accompaniment works well to support the SAB and SSA. Bass and drums on the optional SoundTrax CD pump up the R&B groove, or add your own vocal percussion.